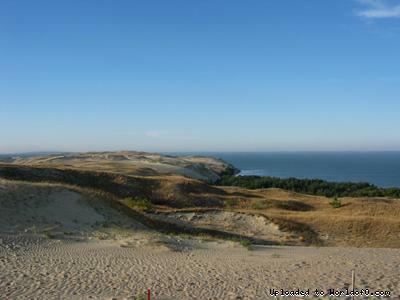 Terrain description Competition will be in Kuršių nerija, the Curonian Spit. 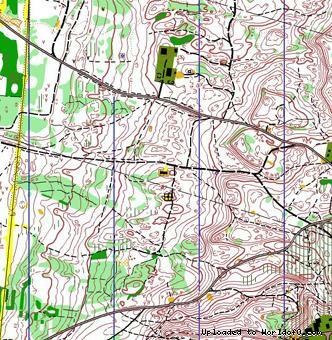 In 1996 there was stage of World cup, in 2001 WMOC, in 2008 EMTBOC. 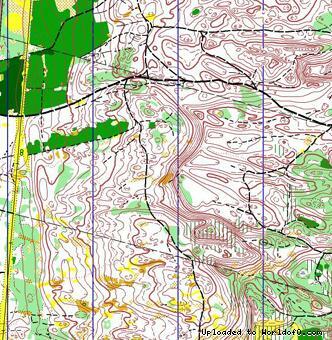 Long and middle distances will be held in good and fast runnable pine-tree forest with small and middle dune forms. Some areas are grown up with thick mountain pine-trees and are almost impassable. The difference between highest and lowest points of the terrain is about 35 m. A lot of various paths and rides. Holiday activities,nature,hiking etc. 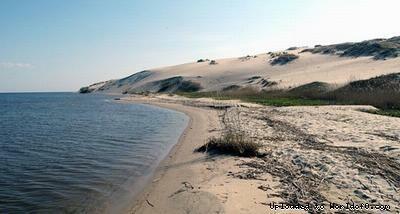 Kuršių nerija, the Curonian Spit, is a narrow strip of sand stretching 97 kilometres along the Baltic Sea in western Lithuania. According to the legend, the spit was formed a long time ago by Neringa, a girl giant who poured the sandy peninsula into the Baltic Sea to protect the peaceful bay from the stormy sea and create an embankment for fishermen to live. 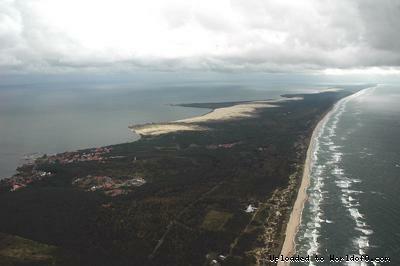 Thus, today the eastern shores of the Curonian Spit are washed by the Curonian Lagoon, while the Baltic Sea washes the western ones.